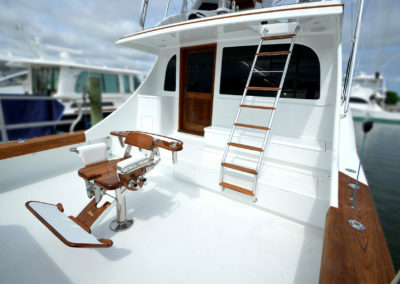 Sea Toy is a 59′ sportfish built originally by Spencer Yachts in 2008, and is a seriously capable fishing machine, as well as a comfortable platform from which to enjoy your offshore fishing adventure. 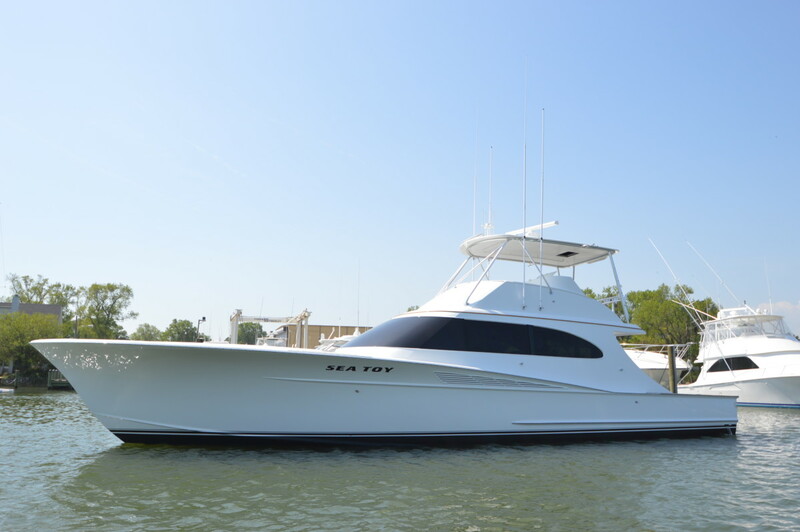 Sea Toy recently received a complete refit at Bluewater Yacht Yards in 2016, after many seasons of frequent charters and tournament fishing. 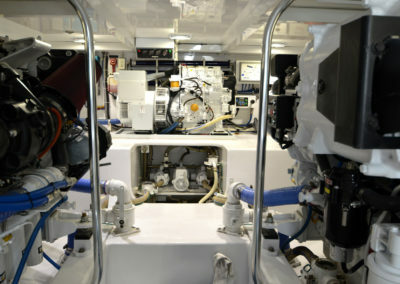 To start, she took on a pair of brand new CAT C18 engines with ACERT technology running at 1150hp each. Sea Toy’s guests will now benefit from greater horsepower with improved efficiency and quieter operation with the breakthrough performance of these new CAT engines. 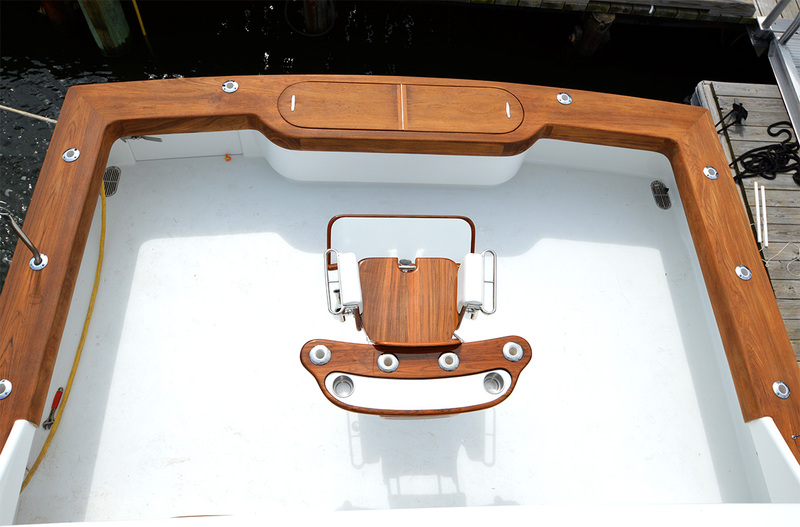 In addition to a new power package, Sea Toy was retrofitted with a Seakeeper 9 gyro stabilizer, which effectively reduces roll by up to 90%. 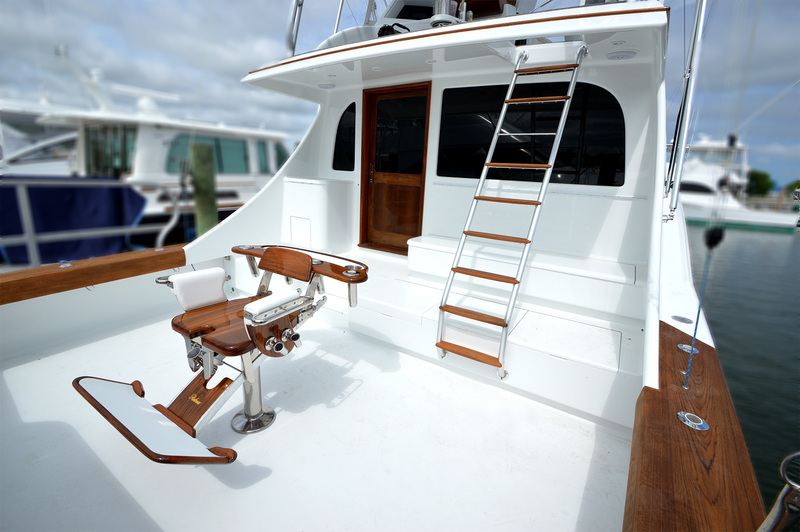 This amazing stabilization technology allows Sea Toy anglers and guests to fish offshore in ultimate comfort, despite the sea conditions. 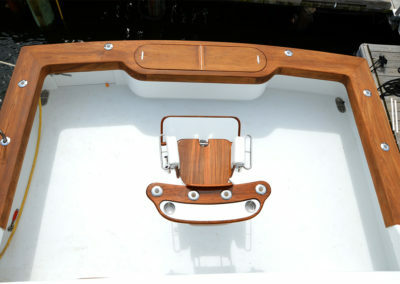 If you’ve never fished or rode on a boat with stabilizers, you will truly be amazed! 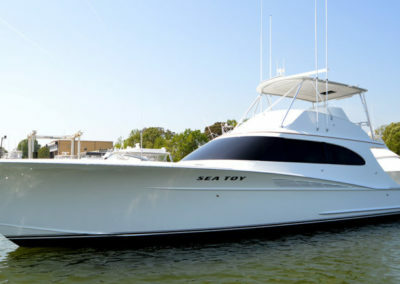 The Sea Toy was also rewarded with a complete interior makeover in 2016, receiving all new carpet, couches, sound system, ice machine and electronics, designed to make your trip offshore fun, relaxing and luxurious. Check availability or book your dates now!